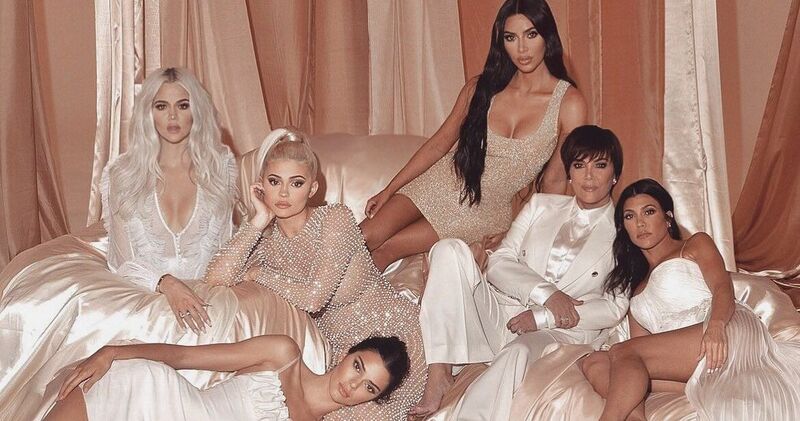 I grew up in a big family where almost no one could agree on anything. 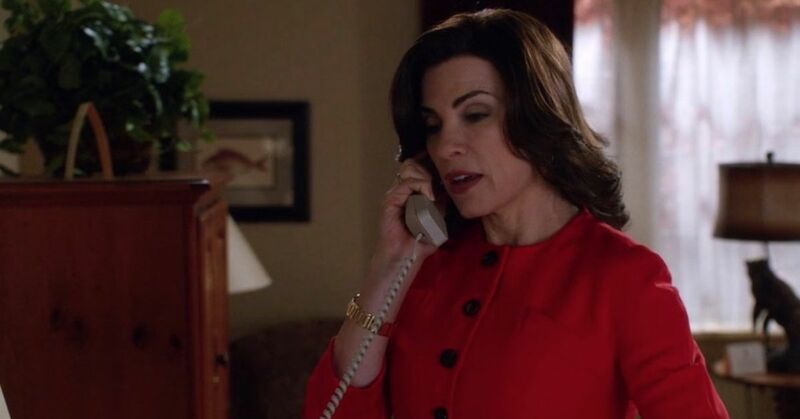 But when pro wrestling was on the TV, no one in the house would let you change the channel. A lot of people grew up just like I did - obsessed with all the amazing wrestlers and their careers. So it can be sad to look back at our childhood, and realize how badly some of them are living today. Many of these wrestlers had good reasons to hang up their tights, but none of them look anything like they did in their glory days. 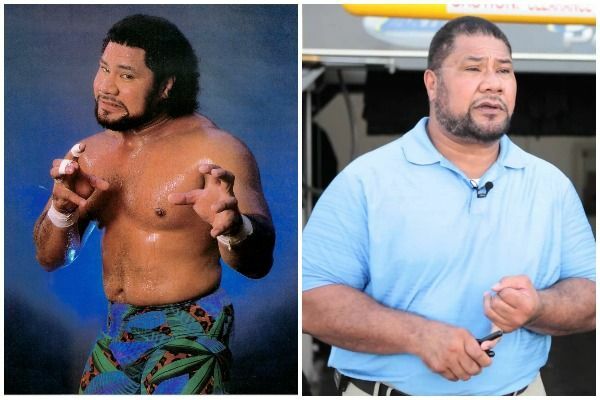 Also known as Meng, this sumo wrestler from Tonga dominated both the WWF and the WWC in the '80s. His most memorable story line involved teaming up with Andre the Giant to form the Colossal Connection, which earned them both tag-team titles. Haku developed a reputation for getting into bar brawls and street fights, which may explain why his career dried up. These days he mainly performs alongside his sons in Japan. After a promising career as a football player, Johnson joined the WWF in the '90s and quickly became the intercontinental champion. 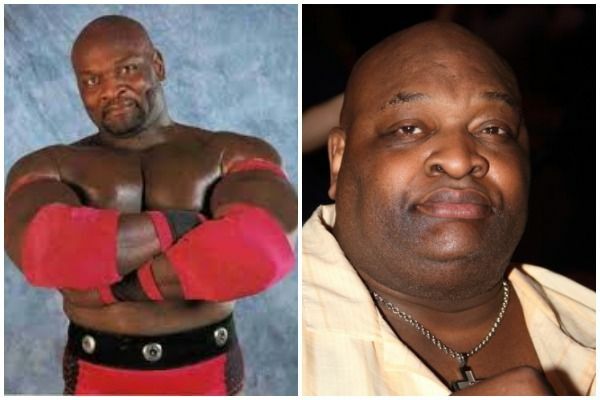 While he broke boundaries in the wrestling business as an African American star, Johnson struggled to make weight throughout his career - and eventually lost his job over it. Knobbs was one half of the famous Nasty Boys tag team, who had a memorable feud with the Hart Foundation and became tag-team champions. 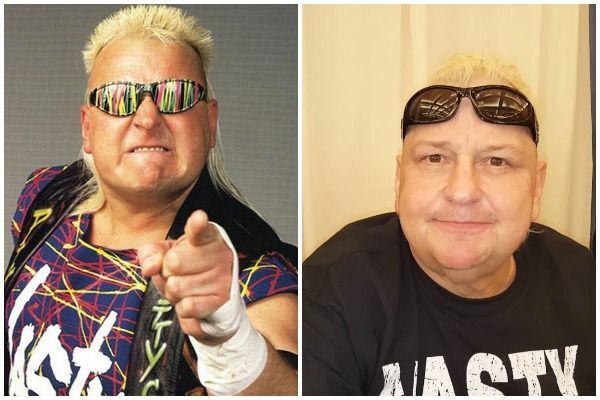 Despite being a close friend of Hulk Hogan, Knobbs's career fizzled out after after the '90s, although he continued to wrestle in TNA. 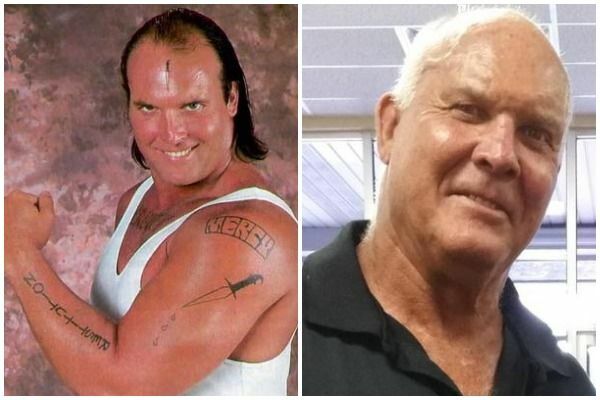 A star in both the WWF and the WCW, Spivey was a member of the U.S Express tag team and also performed as Starship Eagle and Waylon Mercy. 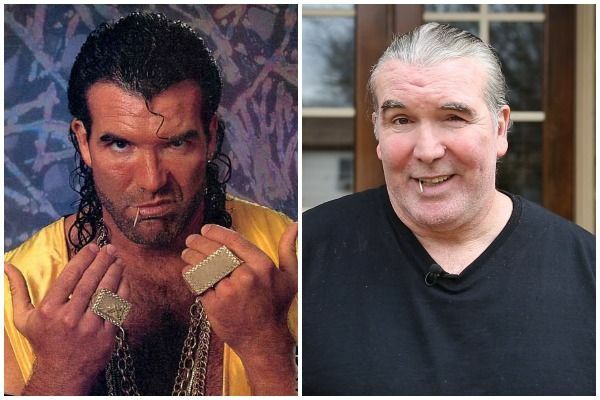 He was forced to retire in the mid-90s because of wrestling injuries, and wound up working at his family's construction company. This wrestler known for his gimmick of reciting poetry to his opponents was the real-life brother of the "Macho Man" Randy Savage. 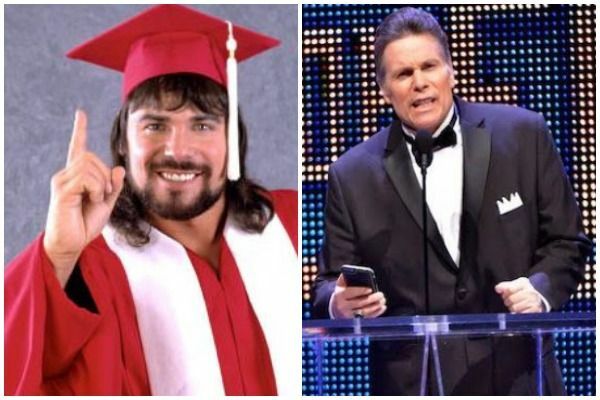 Poffo's career slowed down after the '90s, but he segued his fame into a career writing anti-smoking and drinking poetry for children. 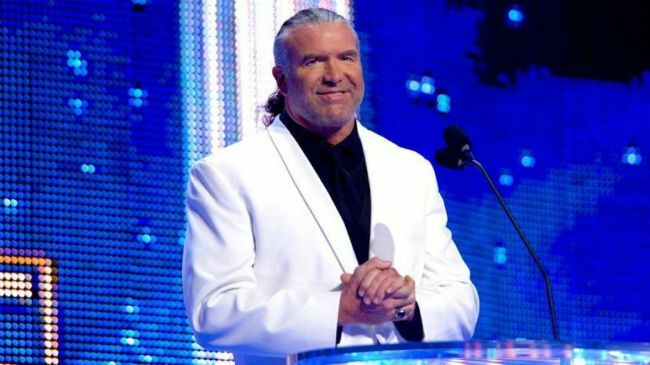 He returned to the WWE in 2015, to accept his brother Randy's Hall of Fame induction. Hyson played the memorable third wheel of the ECW tag team The Dudley Boyz, and followed them to the WWE. While he was never the toughest looking wrestler, Hyson had an impressive career and became a multiple-time tag team champion. Once a teaching assistant, today Hyson is a family man who works as a financial transition specialist. 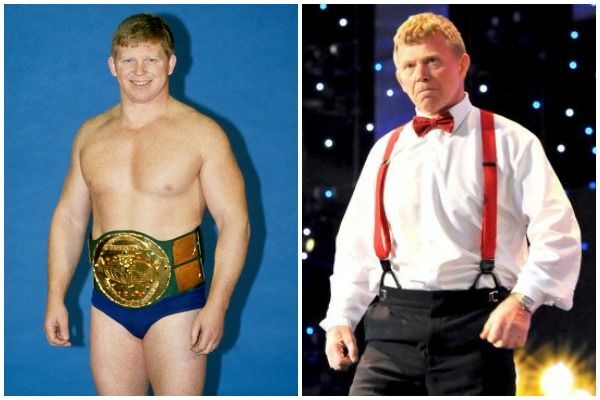 With more than 30 years in the ring, Backlund is one of the WWF's most famous and longest-reigning champions, but was eventually overshadowed by Hulk Hogan. The Hall of Fame member ran for congress in Connecticut after his career ended, and also wrote and autobiography called The All-American Boy. While her glory days are far behind her, Miceli still works in the wrestling business as a promoter in Japan. She broke boundaries for female wrestlers as the high-flying Madusa, and made a name for herself in the WWF and WCW. In a famous moment of the "Monday Night War" between the two two companies, Miceli threw the WWF title belt in the trash on Monday Nitro. As "The Barber," Leslie threatened to cut his opponent's hair off with his signature garden shears. He was one of the biggest stars of '80s wrestling, and had memorable matches against titans like Hulk Hogan. 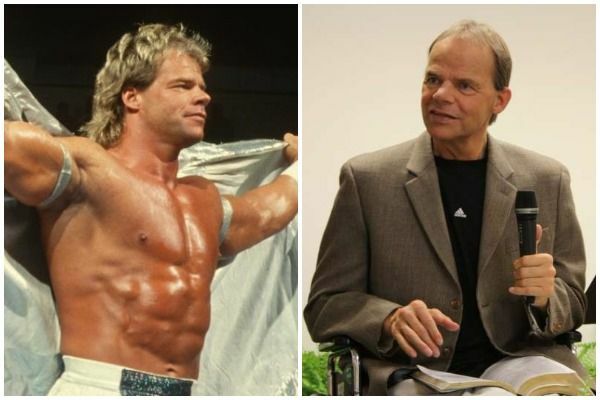 After retiring in 2000, Leslie became a wrestling teacher and battled a cocaine addiction. 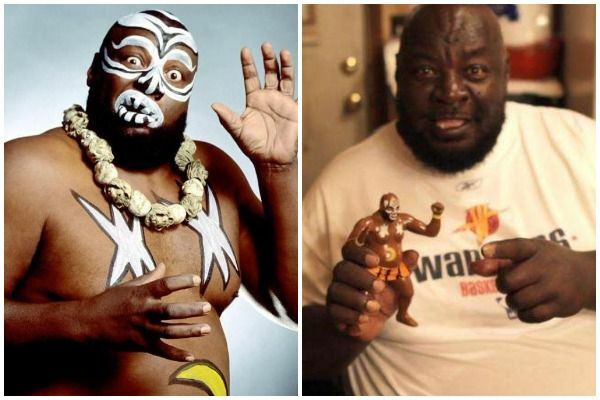 The bad guy wrestler's most infamous moment was probably when Gray (a white man from South Carolina) re-branded himself as "Akeem the African Dream." 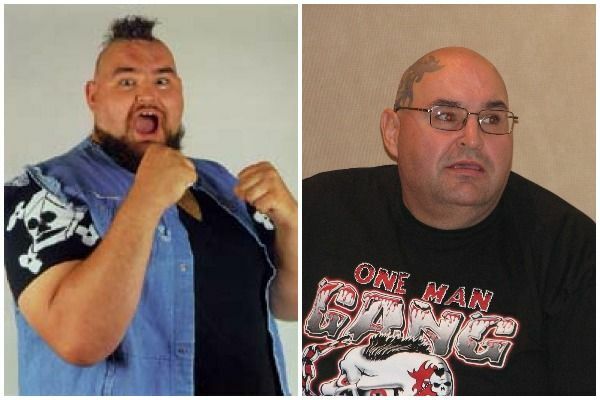 He was also one half of the Twin Towers tag team with the Big Boss Man. When his career dried up, Gray found work as a prison guard in Louisiana until his wrestling injuries made the job impossible. The spear-toting, loin cloth-wearing, hulking Kamala struck fear into the WWF in the '80s and '90s. While he was a famous bad guy in the ring, Harris was sadly a victim in the real world. 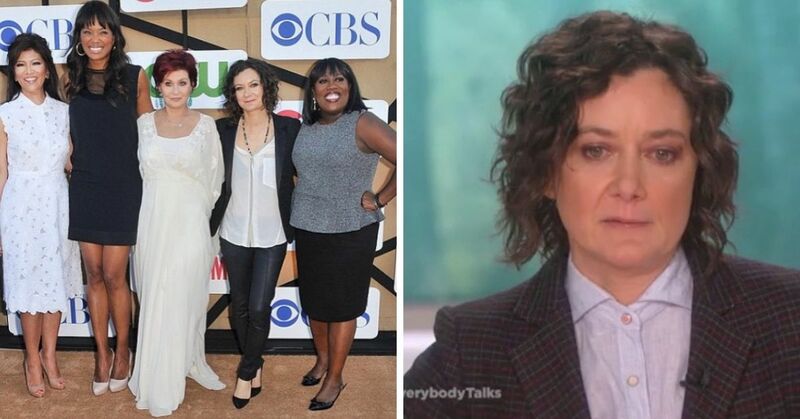 His sister and stepdaughter were shot to death in 1993, and Harris failed to commit suicide in his grief. 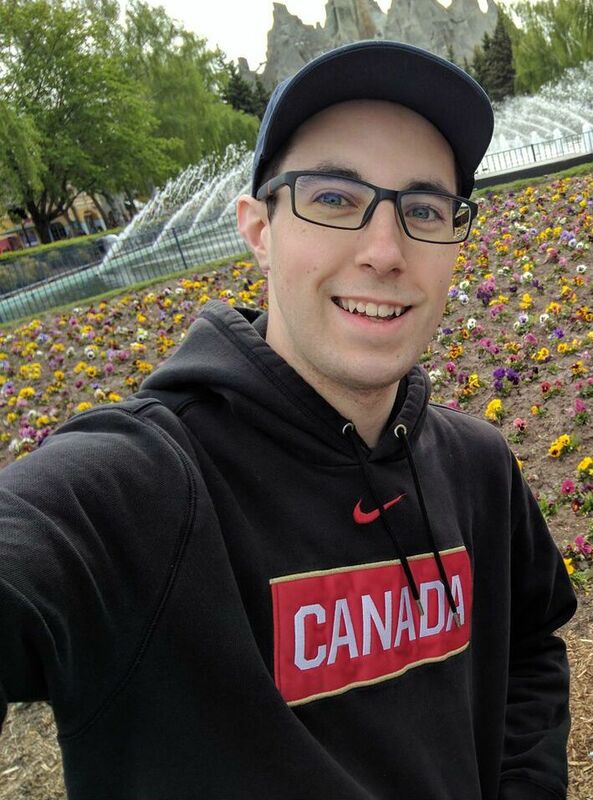 He later lost both of his legs to diabetes, and was put on life support after heart surgery in 2017. The WWF and WCW champion broke records with his impressive title reigns, and famously tied with Bret Hart to win the Royal Rumble in 1994. Outside the ring, Luger has faced domestic assault allegations and was arrested for DUI and drug possession. He was also temporarily paralyzed because of nerve damage to his neck in 2007, and had to re-learn to walk. While Vader made a splash as a giant bad guy wrestler in the WCW and WWF, he's even more famous in Japan. 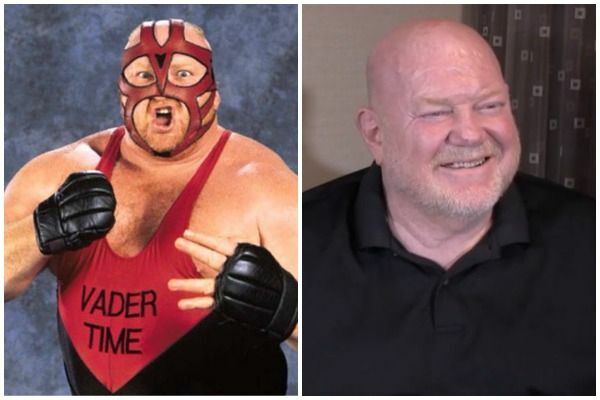 Along with his success as a wrestler, Vader appeared on TV shows like Boy Meets World and Baywatch in the '90s. Vader has also faced his share of health problems, including alcohol addictions and falling into a coma for 33 days. Edit: Sadly, since this list was originally published Vader has passed away at age 63. 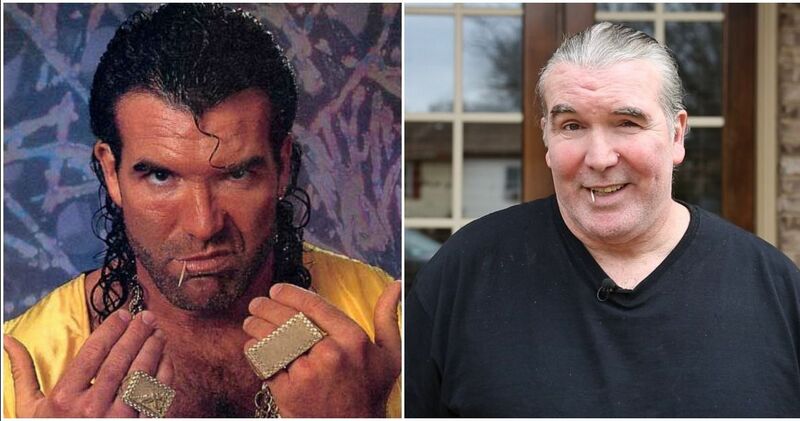 His children tweeted that the wrestler died from "a severe case of pneumonia." A four-time WWF Intercontinental Champion and a two-time WCW Intercontinental Champion, Hall was one of the most impressive wrestlers of the '90s. Sadly, Hall struggled with drug addiction throughout his career, and even overdosed on opiates in 2011. Thankfully, Hall moved in with fellow pro wrestler Diamond Dallas Page for rehab in 2013, and is doing much better today. In the late '80s and early '90s, Ottman's role as one of Hulk Hogan's close allies made him a household name. Ottman is best remembered today as the Shockmaster, because he infamously tripped during the character's dramatic introduction. 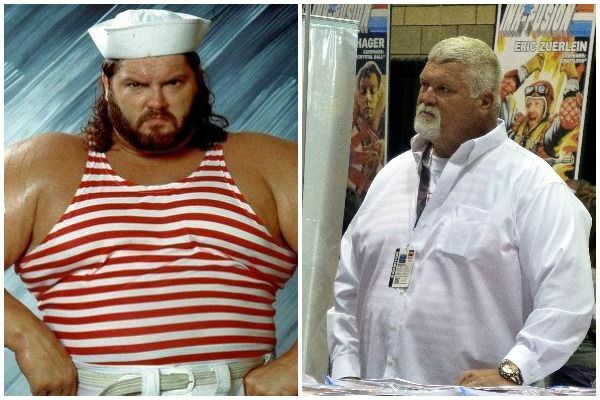 Today Ottman is a safety manager, but he regularly appears at wrestling conventions. 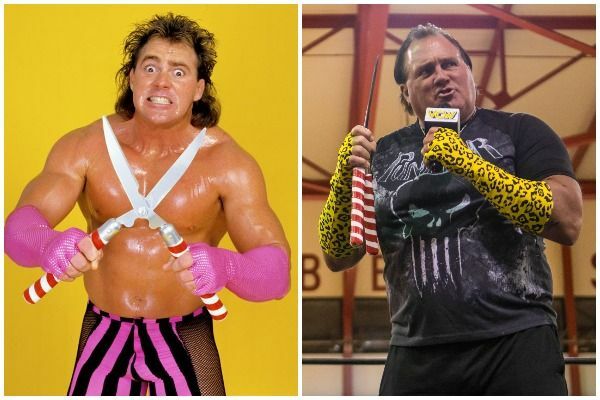 Do you remember these famous wrestlers? 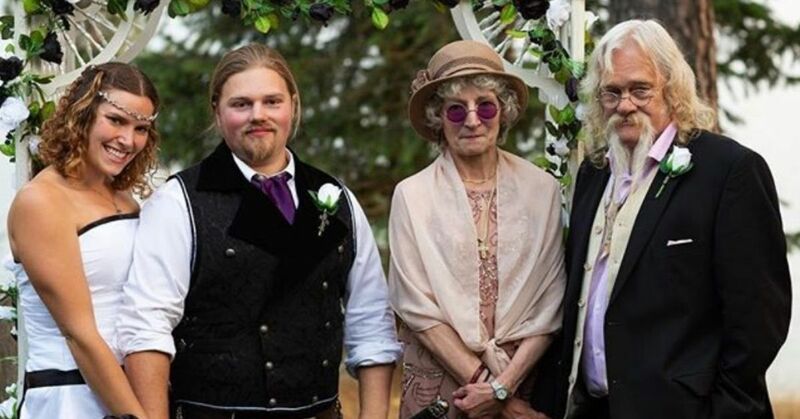 Would you recognize any of them today?